The rooms perfectly match the website's pictures. Cleanliness of the place, very friendly welcome from manager of the villa and always available for our various requests. The location of the villa complex is very quiet and peaceful. 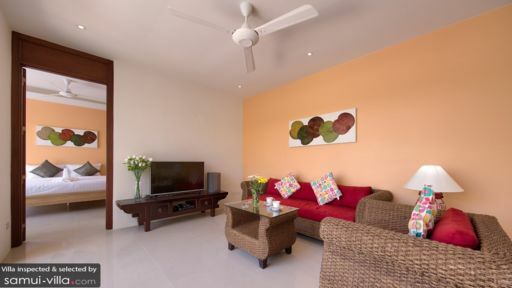 It is a remote district of the Chaweng crowd and north of Kho Samui. A vehicle is recommended but no worries, Roy can have scooter or car to be delivered to your villa. Sublime villa and amazing pool for swimming. We enjoyed our stay in the villa very much. 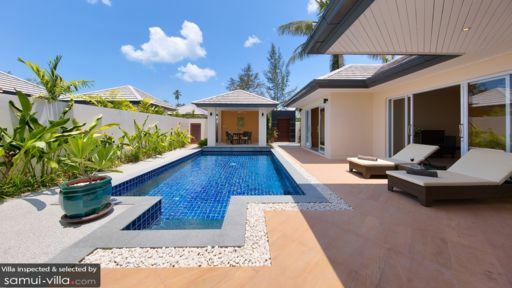 The villa is very luxurious and perfect for 4 people. 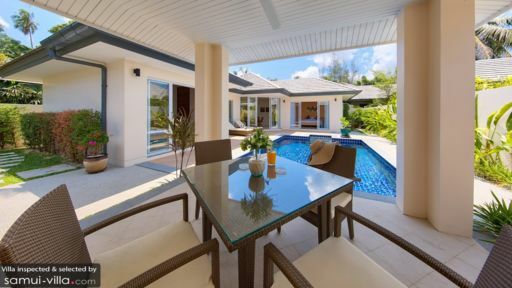 We liked our own pool very much and the villa is conveniently located for excursions all over the island. We can highly recommend the Think Retro Café, which can be reached by foot in 10 minutes.